MEURIG KENNELS is a family run business situated in a little village close to the beautiful Cardigan Bay coastline. The breeding kennels were established over 50 years ago and the business has been run ever since by the Bevan Jones family – by now there are three generations involved in the day to day running of the business. We specialise in West highland terriers and Cocker Spaniels. Our premises is fully licensed by the local council and is regularly inspected. We offer a delivery service direct to your home if required, usually within 7 days. If you prefer, you are more than welcome to choose and collect the puppy from the kennels. We have many satisfied customers all over the country. 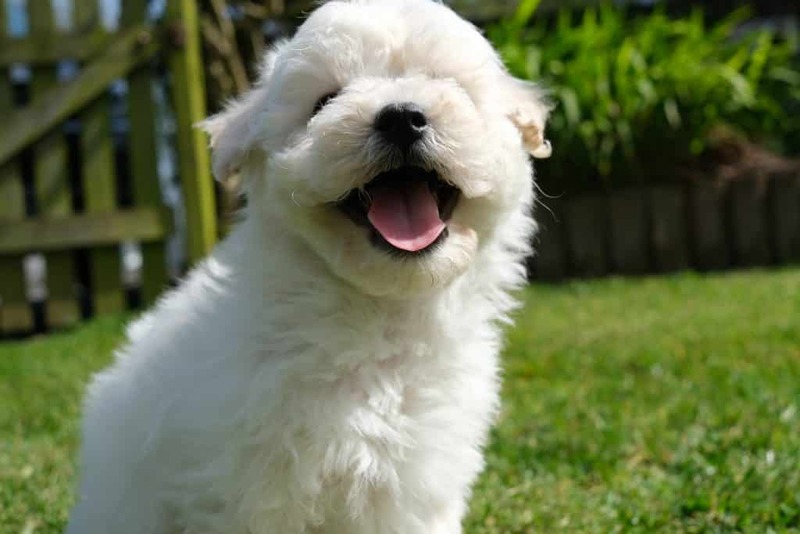 When you get your little puppy home we are on the other end of the phone – 01570 470 572 – for any advice that you may need to ensure a smooth and positive experience for both pet and new owner. Here are the puppies we currently have available. This page is regularly updated so be sure to check back often for new arrivals! If you have a particular breed in mind feel free to give us a call and we’ll reserve the next available pup for you. Adorable Miniature Schnauzer puppies ready now. Boys and girls available, vet health checked,fully vaccinated, micro chipped, house trained to paper. Both parents can be seen.